The combination of mint and chocolate has always been a favourite of mine – running down a cone and onto my hand on a sticky summer day, crunching as I break off a piece of Peppermint Crisp, barely fitting into my wide-open mouth as a whole, melty After Eight. Just something about the minty freshness cutting through the richness of the chocolate. But let me stop this gluttonous talk lest I drink the shake I still need to photograph. Simply shake ’em all up or in your shaker; or, if you’re averse to filtering out sprigs of mint as you drink, blitz a few mint leaves along with the other ingredients in a blender. PS. The vermicilli didn’t fit back into the container, so I had to find another means to clean the plate. 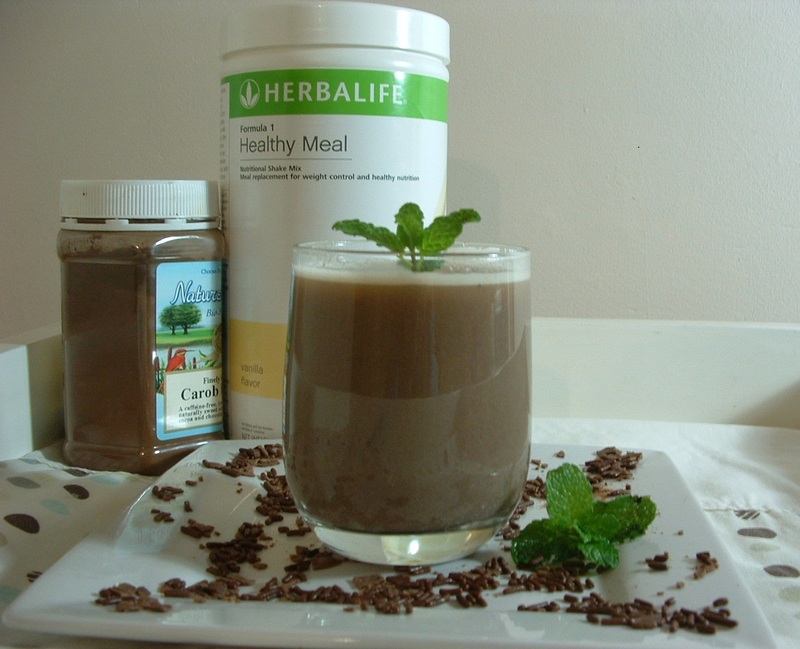 I suggest you use plenty of vermicilli to make your shake look pretty and you may encounter a similar problem.